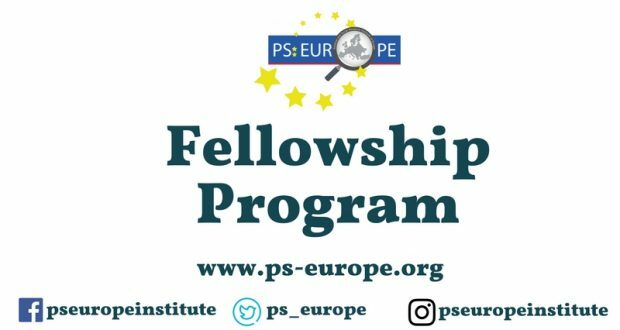 PS:EUROPE invites young academics, MA and PhD students to join the academic networks of the institute as research fellows! 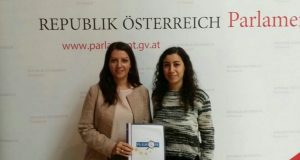 The Political and Social Research Institute of Europe (PS: EUROPE) is an independent, non-partisan and non-governmental organization, which was founded in Vienna, Austria and has a branch in Istanbul, Turkey. 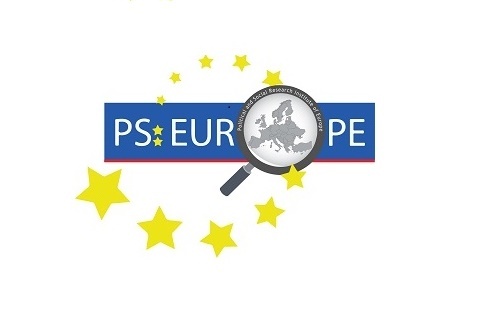 PS: EUROPE was founded by young researchers and graduate students who continue their researches in the respected universities of Europe and the US. 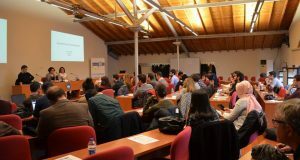 PS: EUROPE does provide a place for all young researchers and academics to get together, discuss and produce knowledge. PS EUROPE tries to find a way to respond to the absence of solidarity and isolation of young academics throughout their thesis and dissertations. Most of the young academics and graduate students complain about being unproductive through isolative academic studies. However, PS: EUROPE guarantees both a platform and an academic network for academics to know people from different disciplines of social sciences, discuss and exchange their ideas in a productive manner. It should be remembered that being a social scientist is not only about living among articles and books but also exchanging of their views with the other members of science in a critical way. In that sense, PS: EUROPE claims to provide an intellectual space for all young academics and researchers who feel that absence of discussion and solidarity. Specialty in one of the disciplines of Social Sciences (Political Science, International Relations, Philosophy, Economics, Law, Sociology, Psychology, Anthropology). Being an academic or a graduate student in the mentioned Social Sciences. Research fellows are supposed to send a paper and/or opinion article monthly. The articles should be written in English or Turkish. 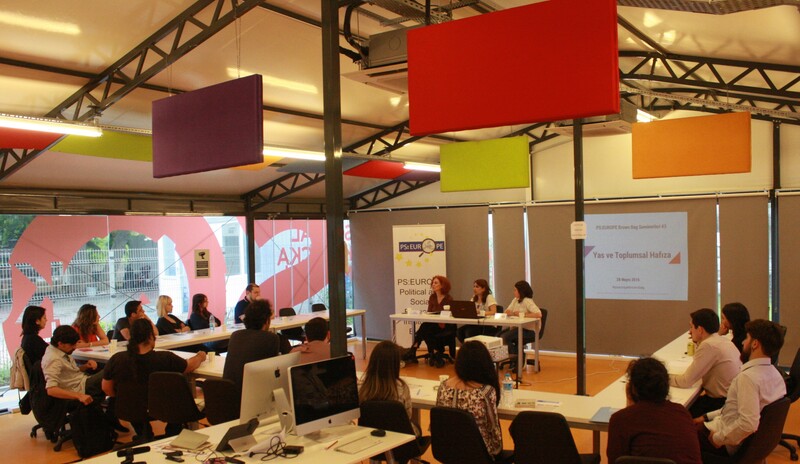 Research fellows are highly encouraged to participate in the academic events of the institute. Research fellows also participate in the research projects of the institute related to their research interests. All vacancies are non-paid and voluntarily. 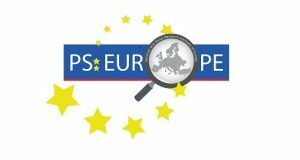 PS: EUROPE offers an academic and social platform for academics and graduates to exchange their views and share their opinions with the academic world. 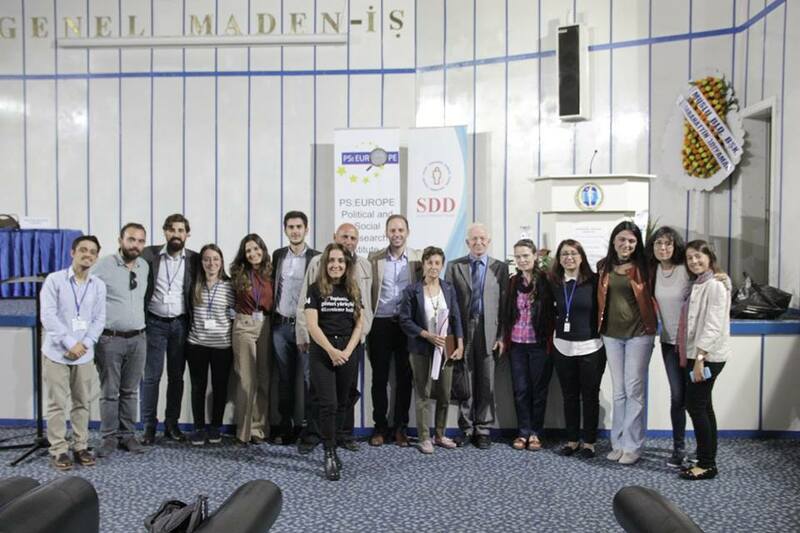 PS: EUROPE provides research fellows an academic experience and civil society network both in Turkey and Europe. Research fellows can offer their own projects and apply for the fund in behalf of the institute (since lots of funds necessitates an institutional application). PS: EUROPE has a distinguished advisory board and research fellows can work closely with the board members. 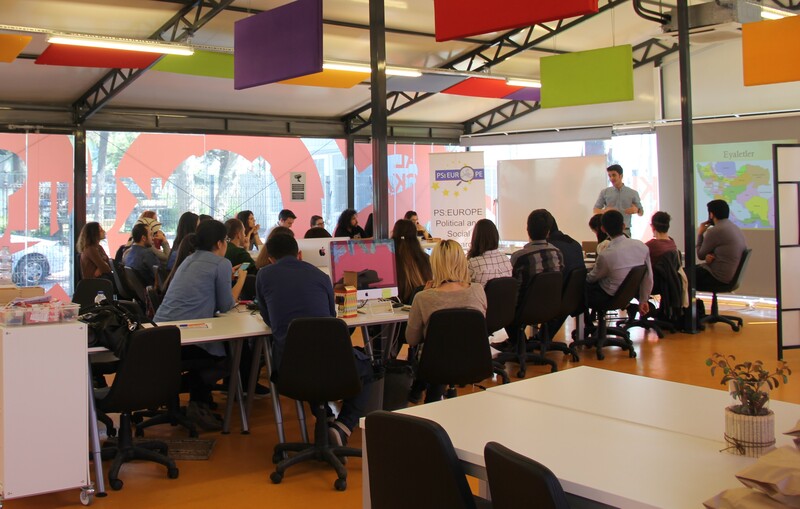 Research fellows can have the experience of presenting their articles, thesis and dissertations as well as research fellows can give lectures in the workshops. In compliance with the demands by research fellows, panels and discussions can be organized by our institute in which they can take part. 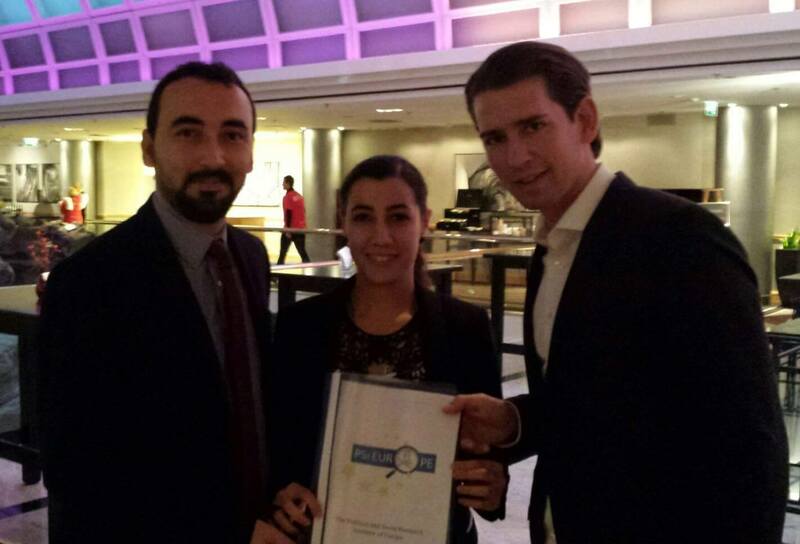 The staff regularly visit European Union countries within the Erasmus projects of the institute without payment. 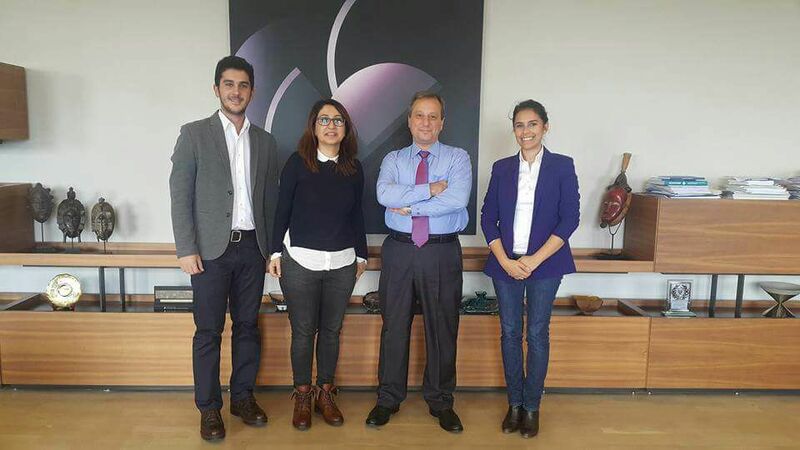 PS:EUROPE offers their staff to participate in the training programs such as NGO management, social media management, fund-raising management, strategic planning and project cycle management. PS:EUROPE has a wide network of academics and NGOs; the staff has an access to the network with the credit of institute. 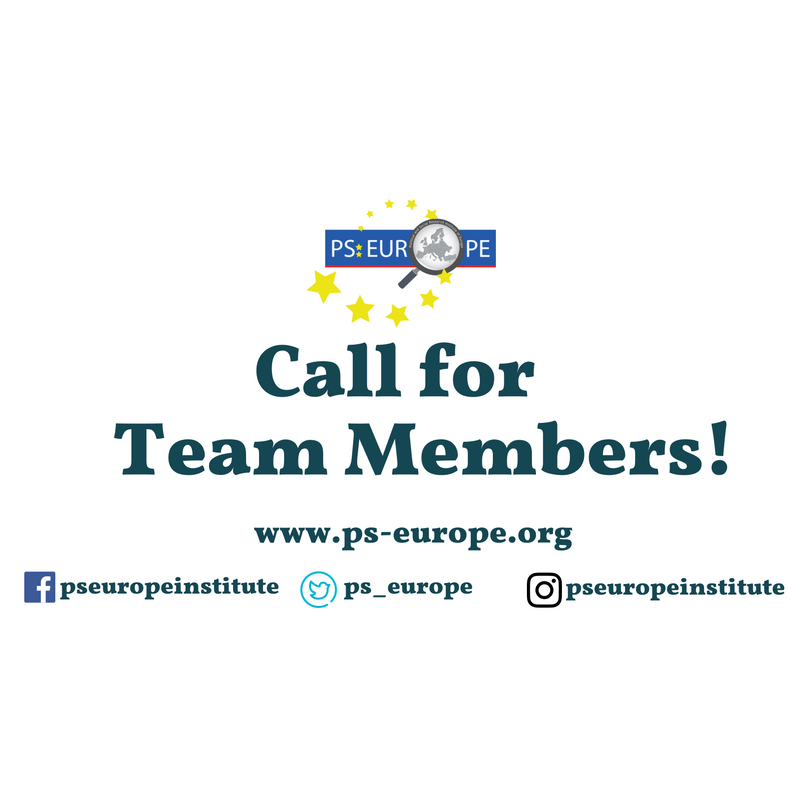 Candidates should send their motivation letter and CV’s (English) to the info@ps-europe.org until September 30, 2016. * Please indicate the topic of the mail as “1617 Fellowship Program”. * Please note that, it is not an internship program. Previous: Call for Team Members!